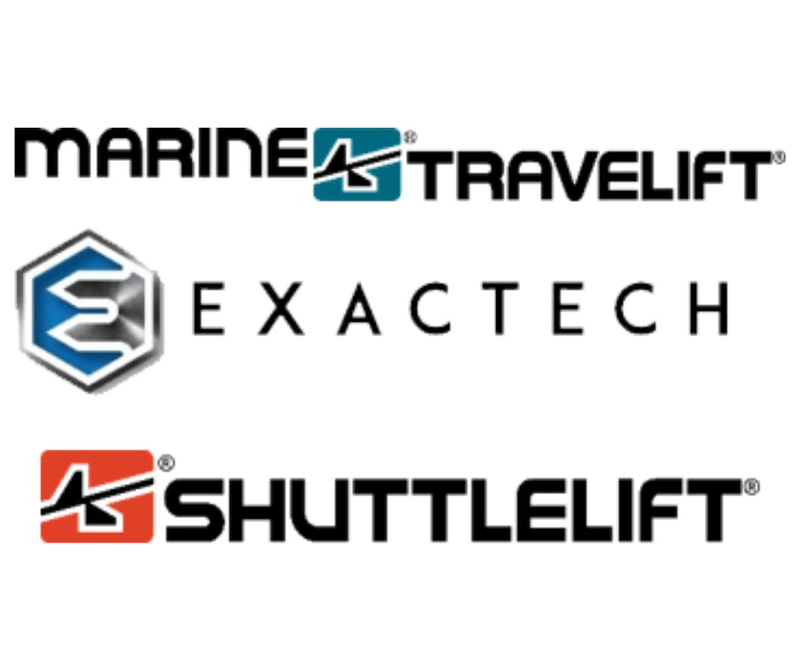 Marine Travelift Mid-Atlantic is excited to be adding full-time sales representative to our growing team in Virginia. As part of the leading boat handling equipment manufacturer, sales representatives are responsible for converting leads, meeting with customers to understand their boat handling needs, attending industry shows/meetings and more. Previous sales experience, understanding of the marina industry and attention to detail are desired for this career path.